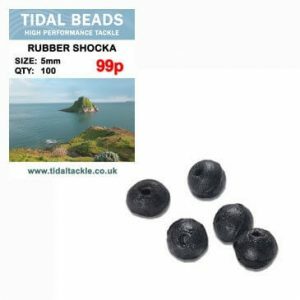 Tidal Fishing Beads - Rubber Shocka Beads, Lumi Beads, Pearl Beads. 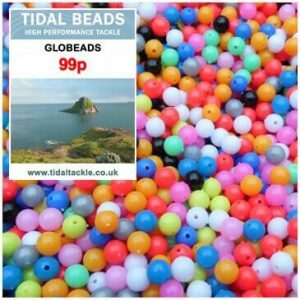 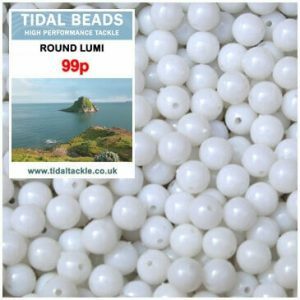 Tidal Fishing Beads – Rubber Shocka Beads, Lumi Beads, Pearl Beads & Globeads. 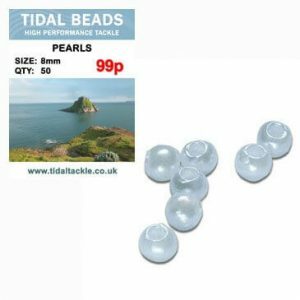 Low cost high quality terminal fishing beads for rig building.